Believe it or not, there is a way for your to look decent enough to walk out that door and get on with your day in 10 minutes or under. Of course, you’ll need the right makeup and makeup tools to make this routine easier. Check out our tips on how to build a 10-minute makeup routine. You’ll never know when you’re going to need something as quick and easy. Depending on the condition of your skin, you can go for either sheer of full coverage foundation. 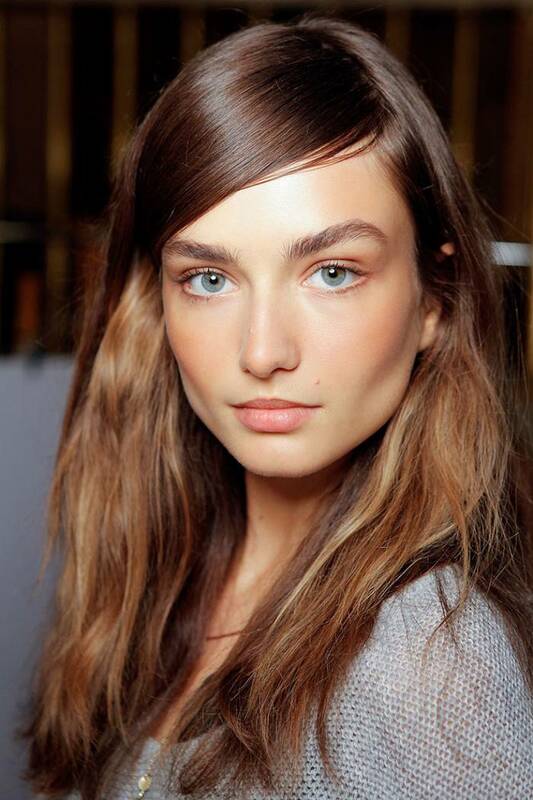 If you’ve got a rather flawless face with little to no blemish that needs to be concealed, go for sheer foundation. You can also opt for BB or CC cream if you want something lighter. On the other hand, if you have some blemishes, you might want to go with full coverage foundation. since you only have ten minutes, you won’t have enough time to mix and match eye shadow colors and blend them equally and perfectly. Skip the eye shadows and just focus on making your lashes look longer and fuller instead. Use a pencil liner to line your upper and lower waterline so your eyes are framed beautifully. Next, do your upper lash line. Try to stick as close to the lash line as you can. This will instantly make your lashes look fuller (use a liquid or gel liner, if you can). Curl your lashes, 10 to 15 seconds on each side, and apply two to three coats of mascara. Sometimes when you use full coverage foundation, light marks and blemishes are covered and concealed, eliminating the need for concealer. If, after using foundation, you still see spots that need to be concealed, go ahead and dab on some concealer. Otherwise, just skip it. Try to choose a color that has a matching lip liner to go with it. Line your lips and fill it in using the lip liner to make the color more vibrant and to keep it from bleeding then top it off with lipstick. Use the rest of your time to set your lipstick by holding a tissue up against your lips and dusting it lightly with loose powder.